Now that the calendar reads March, that can only mean one thing to NCAA basketball fans, the start of March Madness. 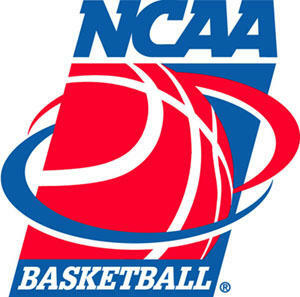 While the true NCAA men’s basketball tournament does not start until next week, there is still plenty of NCAA basketball action going on right now with all of the conference tournaments taking place. Today’s afternoon action saw a couple of good games as potential number one seed Kansas narrowly escaped Big 12 rival Oklahoma State 63-62. In New York’s famed Madison Square Garden, UConn upset Big East regular season champion Pittsburgh 68-66 on a last second shot by Kemba Walker. In the second game of the afternoon in that same conference tournament, Syracuse held off St. Johns down the stretch en route to a 79-73 victory. Some headline match ups from tonight’s games include Cincinnati against Notre Dame, Oklahoma versus Texas, and Marquette taking on Louisville. Marquette is hoping to make a statement to the NCAA selection committee with a win over Louisville tonight in the Big East Conference quarterfinals. Tomorrow will bring another full day of NCAA basketball excitement as the number one team in the country, Ohio State, will take the court along with other national powerhouses such as Duke and North Carolina.